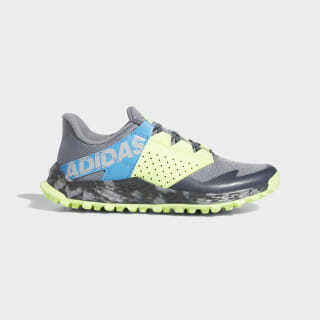 Durable running shoes for adventurous kids. Built to stand up to endless play. 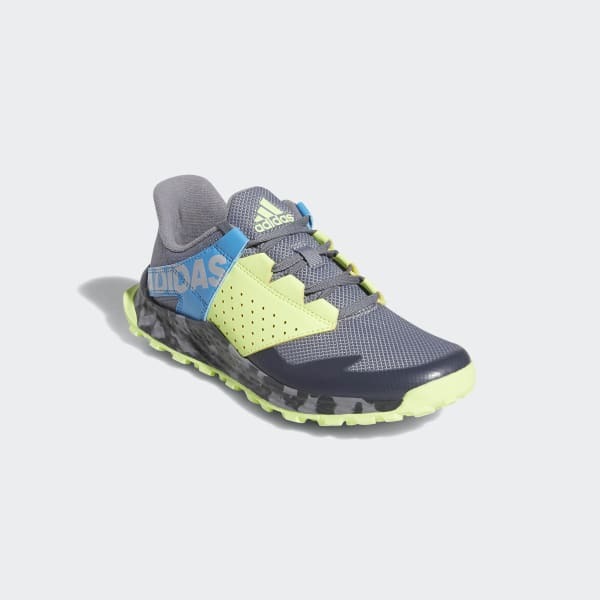 These running shoes have a durable mesh upper that resists abrasion and a rugged outsole for traction on uneven or slippery surfaces. Springy cushioning keeps them comfortable when the fun and games last all day.